Be celebrated for your organization’s workflex success! 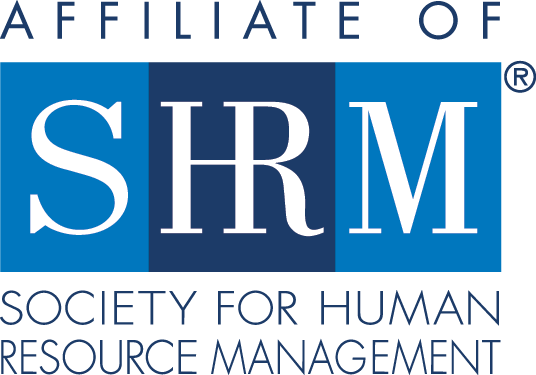 As a community of HR professionals, SHRM-Atlanta wants to help you be celebrated, enhance your professional brand, and continue to elevate the perception of the profession. If your workplace is effective and flexible, here's your chance to be recognized for it by applying for the When Work Works (WWW) Award. The WWW Award honors organizations that are using workflex as a strategy to make work “work” better – for both the employer and the employee. inclusion in When Work Works, and the Society for Human Resource Management websites as top employers to help you attract the best employees. Visit whenworkworks.org to learn more. Apply for the When Work Works Award and highlight your organization’s workflex success! Click here to apply today! Applications are due May 11, 2018.